Our bindery and finishing department provides many different options for folding. Our high-speed folding machines can fold at speeds exceeding 5,000 sheets per hour. 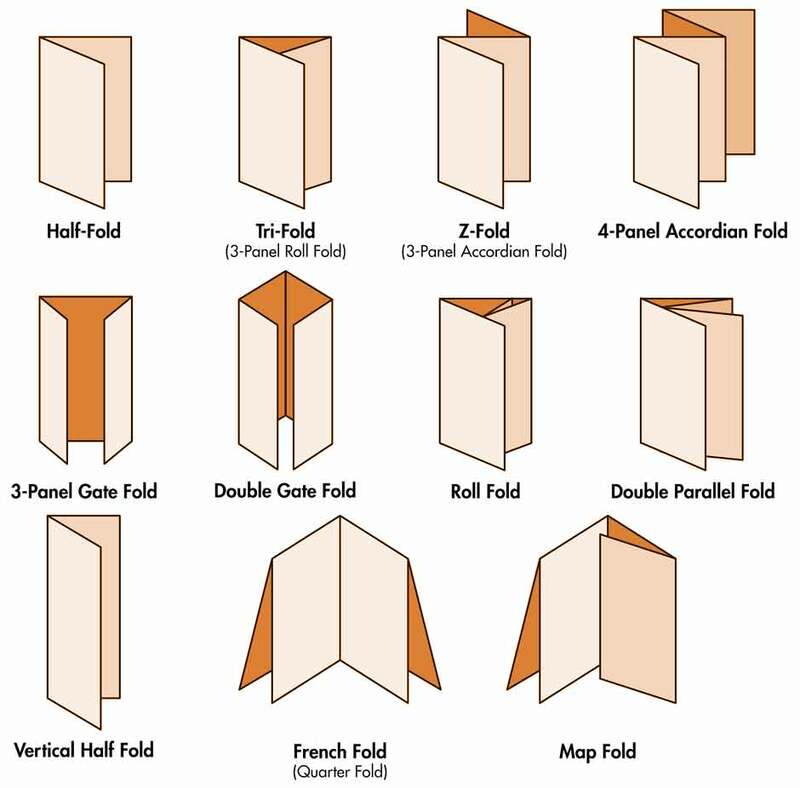 Many different folding formats are available, and for more unique folding jobs, we also offer several hand-folding options.